3 Days, 20 Classics: Ready for the Musical Marathon? Your fireworks plans may have changed (thanks, Macy's!) and the weather may not be stellar, but this holiday weekend still stands to be memorable -- at least for those who get a kick of Gene Kelly twirling with an umbrella. As part of Lincoln Center’s 50th anniversary, the Walter Reade Theater will screen 20 (20!) musical classics back to back all weekend long, from the truly old-school (the Fred Astaire vehicle ‘Top Hat,’ from 1935) through the golden age (‘An American in Paris,’ ‘Meet Me in St. Louis’) and clear on through to movies that are really just early, long-form music videos (‘Tommy,’ ‘Hair’). Swoon! as Yul Brynner proves you don’t need hair to get the ladies in ‘The King & I.’ Thrill! as ambitious Doris Day marries James Cagney to get ahead (and wears some of the best outfits in musical history) in ‘Love Me or Leave Me.’ You can watch ‘The Rocky Horror Picture Show’ with no fear of flying toast in the audience, and you can stay up late for a midnight screening of ‘Purple Rain,' possibly the best terrible movie with a stellar soundtrack of all time. 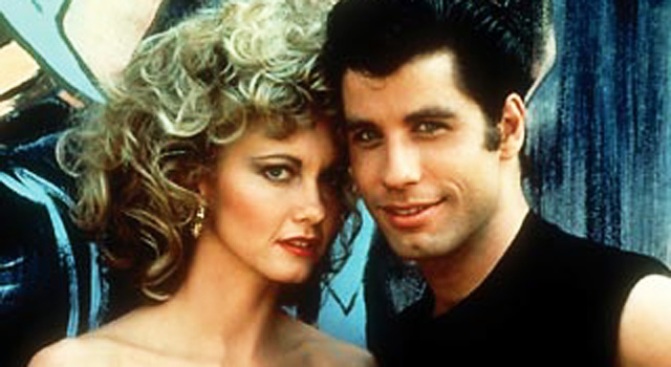 And finally, you can belt 'Summer Nights' at the top of your lungs in a public place: Friday’s 'Grease' screening is a full-fledged sing-along. Get the full schedule here.